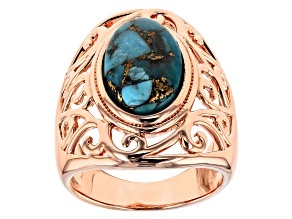 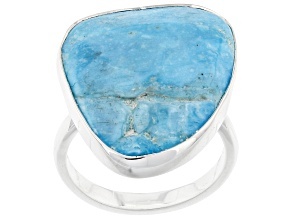 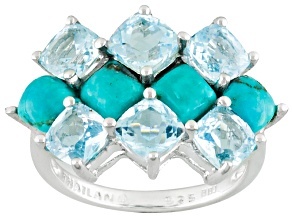 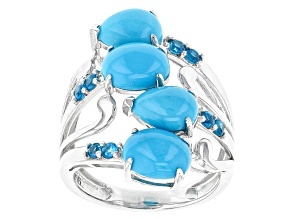 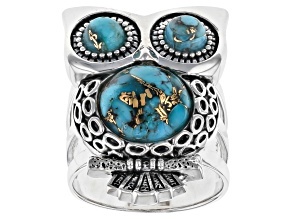 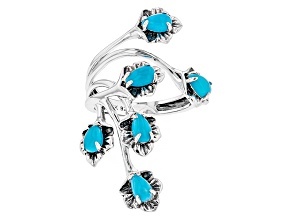 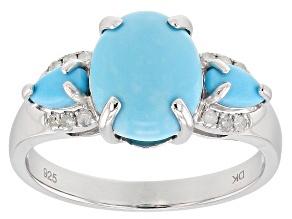 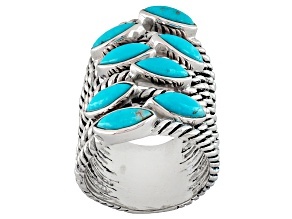 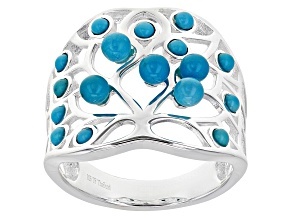 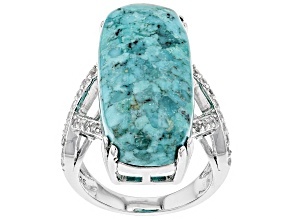 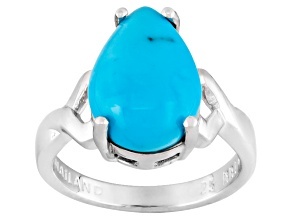 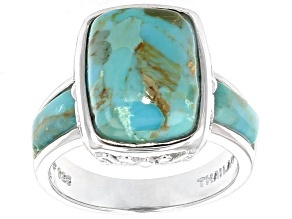 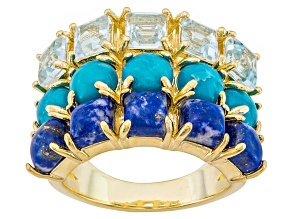 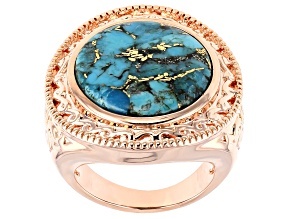 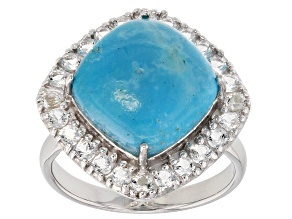 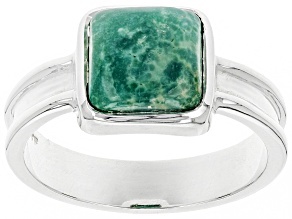 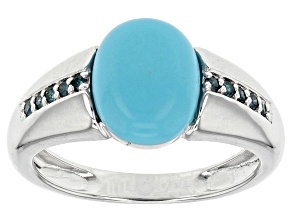 Allow yourself to be immersed in the blue-green beauty of turquoise when you shop JTV's turquoise ring collection. 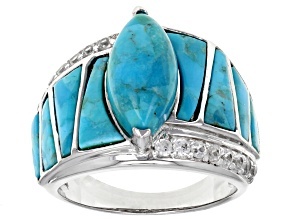 Used as an emblem of protection by many in the past and present, turqouise has remained a meaningful mineral throughout the passage of time. 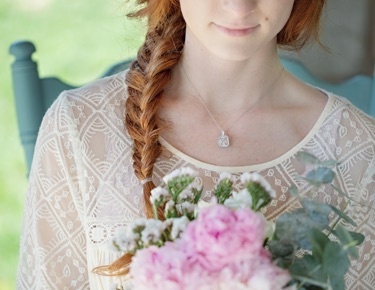 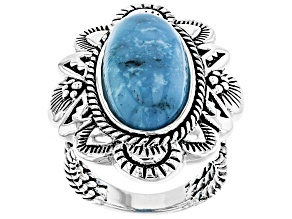 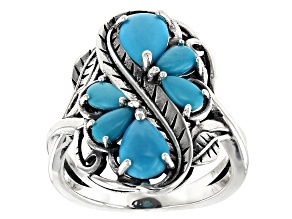 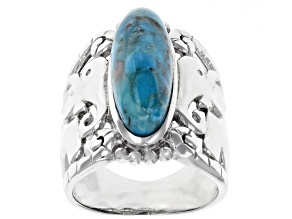 Try out a classic natural stone turqouise and sterling silver silver ring for everydyay wear, or a carved rose turqouise ring to add southwestern flair to your look.